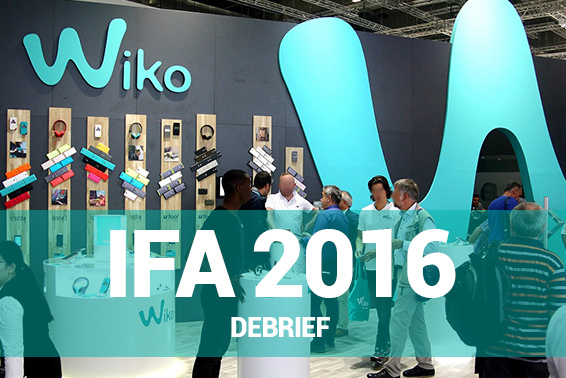 Wiko participated in this year’s IFA Berlin from September 2nd to 7th. 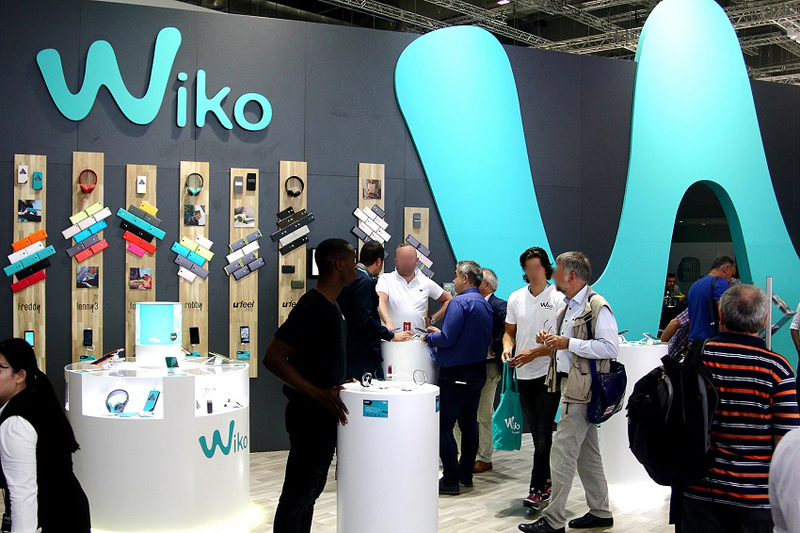 Certainly one of the world's leading trade shows in electronics, the 240,000 visitors and increased presence of international media presented the perfect timing for Wiko to debut its new releases. 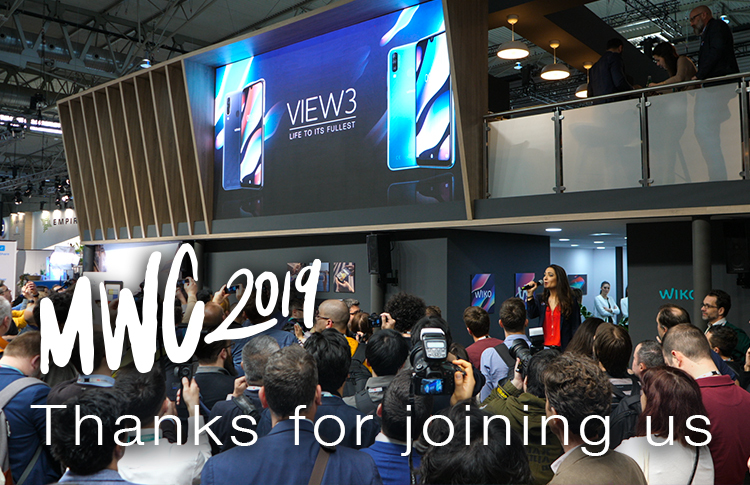 Always closer to its users, product design and technical experts were on hand to interact directly with consumers. 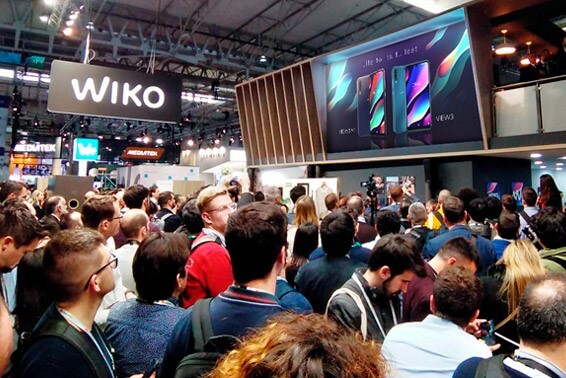 Visitors to its booth were curious to explore the expanded Ufeel range, which aims to democratise fingerprint technology with 5 customisable actions and fingerprint sensor security. 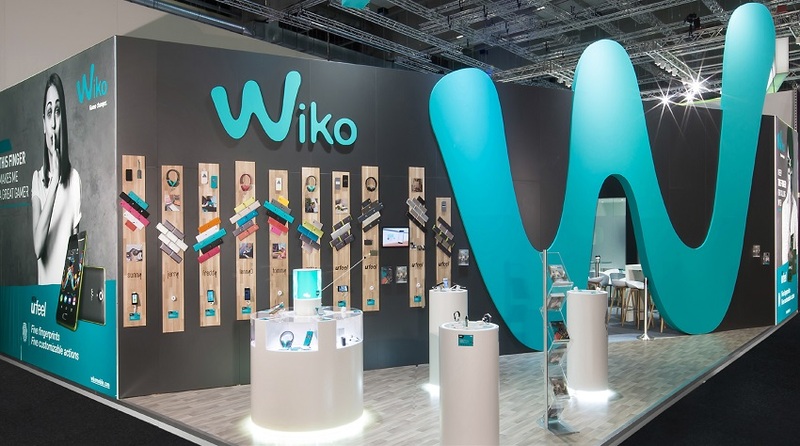 Wiko also unveiled the WiMATE Smartband, a multi-purpose device that functions as your daily wingman. 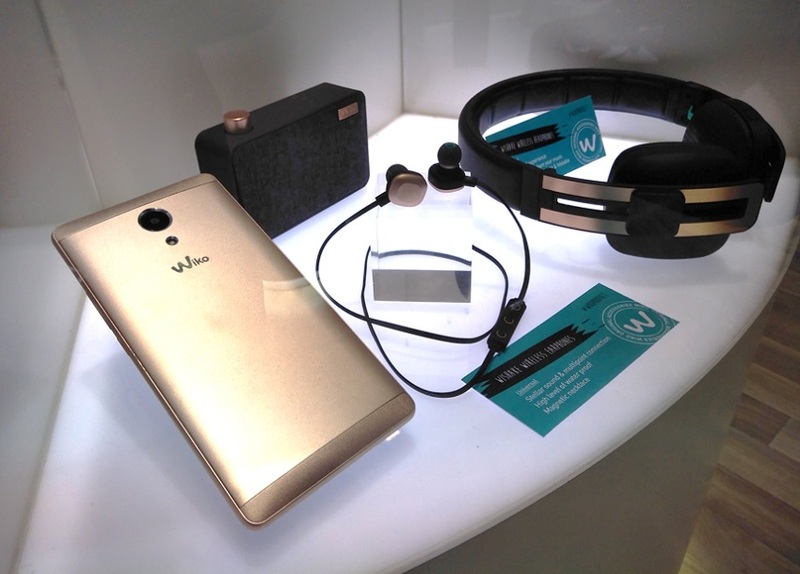 To keep you entertained on-the-go, Wiko presented its new wireless audio range, WiSHAKE Wireless Headphones, Earphones and Speaker, offering crystal clear sound and on-trend designs. 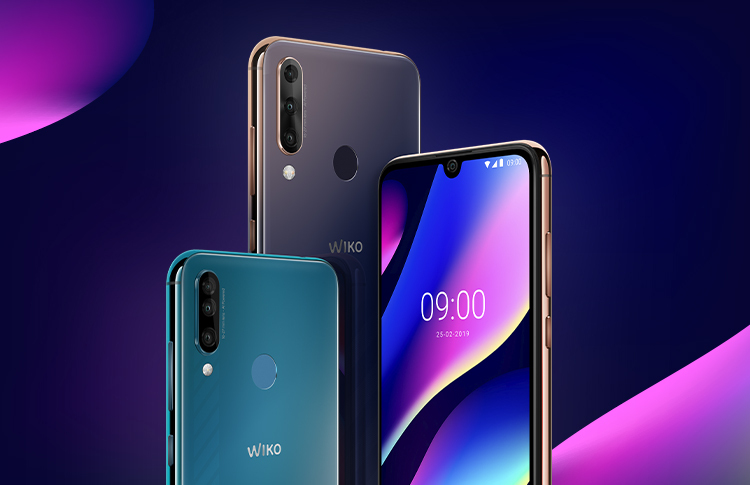 Having entered the TOP 5 in the smartphone market in Western Europe this quarter, this French start-up brand has hit the accelerator, spreading its Game Changer spirit throughout the industry.